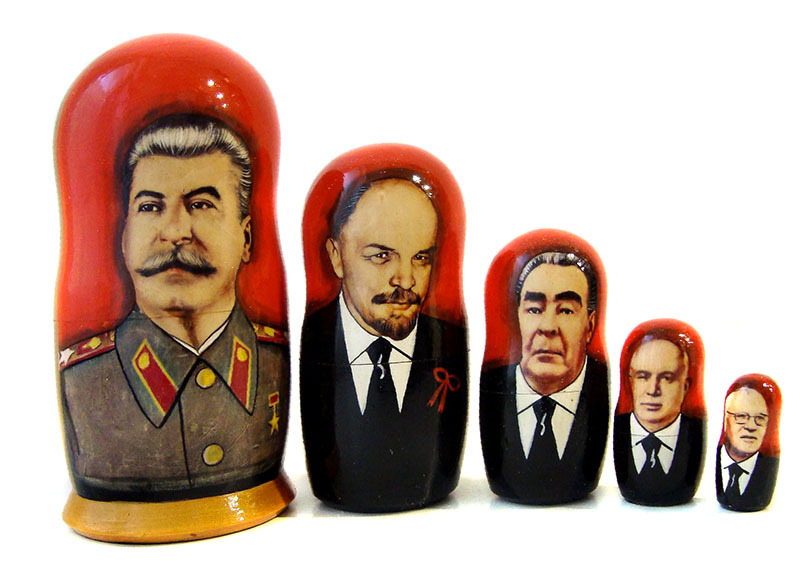 The Russian Matryoshka Museum in Moscow is home to a collection of 400 Matryoshka dolls. These date from the 19th century up to the present day.The dolls are wooden with beautiful decorations. 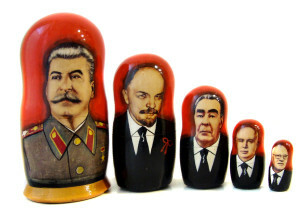 Some of them represent characters from Russian literature, fairy tales and politics.Most of the dolls have one to seven pieces, but some sets are really big and have fifty pieces. The biggest piece is one metre high and the smallest one is one centimetre high. The Matryoshka doll came to Russia from Japan at the end of the 19th century. 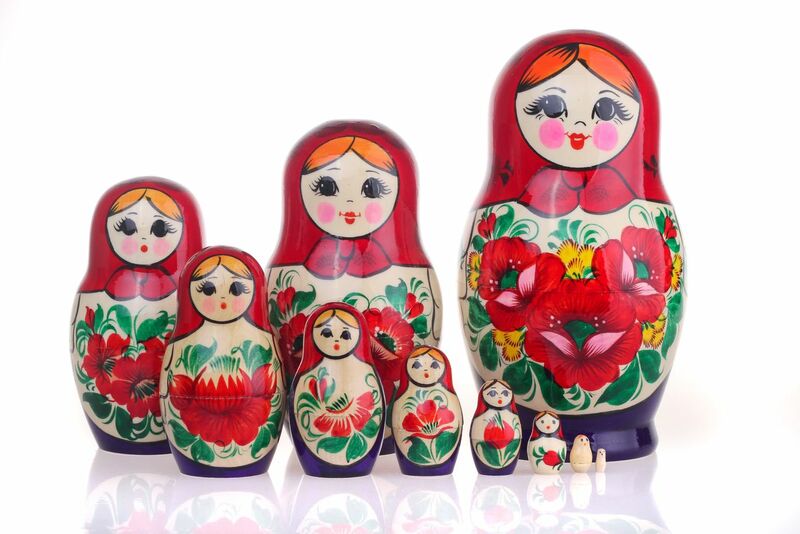 The first Matryoshka was a girl in a print dress, a white apron and a bright shawl, carrying a rooster under her arm.There were six other dolls inside her.The doll looked very Russian and soon became popular. 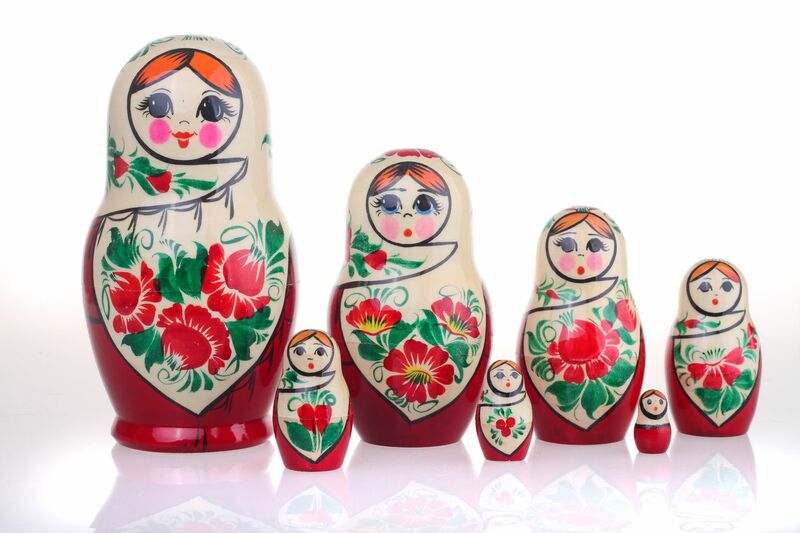 The name Matryoshka came from the common Russian name Matryona.Today, Matryoshkas are made in many parts of Russia.